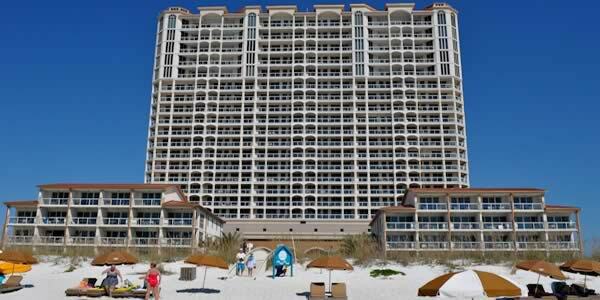 Pensacola Beach's newest waterfront condominium is also one of the nicest available on the Gulf Coast. Beach Club condos offer one, two, three and four bedroom condos with open floor plans with all the bells and whistles. 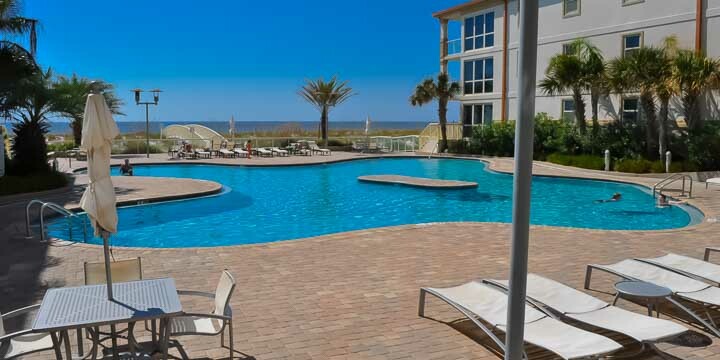 This top-notch resort is located in the heart of Pensacola Beach with shops, restaurants and entertainment just a short walk away. Oceanfront balconies provide fantastic views of the beach, and the sparkling water of the Gulf of Mexico. Amenities offered an include an indoor pool, fitness area, outdoor pool, parking spaces, five-room spa, salon, dry sauna, steam room, massage and treatment rooms, and meeting rooms. All of this luxury is right on the beach for your enjoyment. Use the Beach Club Condominium Market Report to evaluate current listings, pending sales and recent purchases at Beach Club Condominiums. 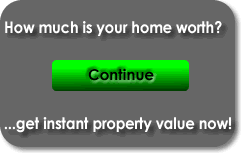 Owners can use this report to assist them in establishing the current market value of their condos.